The video game world has seen plenty of controversy, and this year there has been more than one divisive controversy involving video games, be it Hulk Hogan’s removal from WWE’s latest game, Japanese designer Hideo Kojima’s messy breakup with video game giant Konami or the “unrealistic” bodies of sexualized female video characters like Tomb Raider’s Lara Croft. 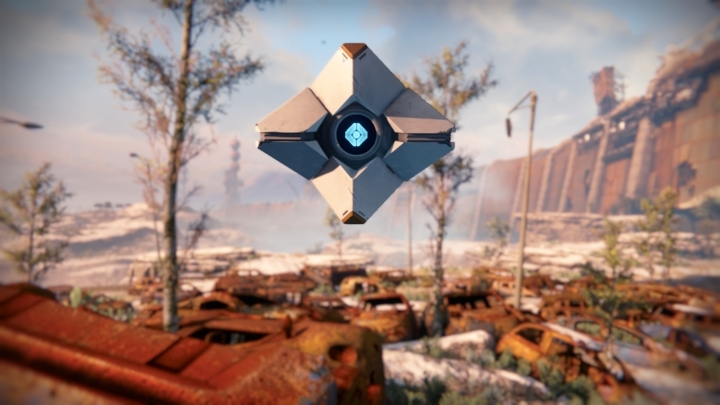 Here follows a list of the top video game controversies of 2015. Hulk Hogan is certainly one of the most recognizable icons of wrestling, and reached the height of his popularity in the 80’s, when he battled the likes of the Ultimate Warrior for the world championship. 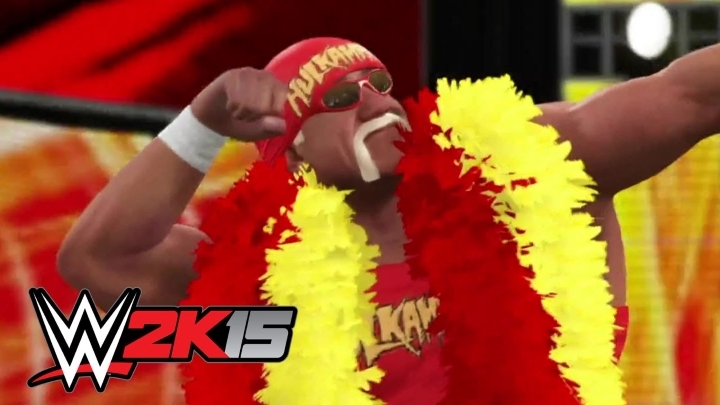 So it makes sense that Hogan has been one of the premier wrestlers to feature in the WWE 2K wrestling video game series.